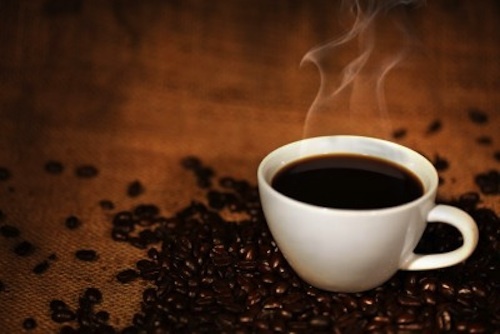 Good news for those who love their daily coffee (or two); a new meta-analysis (study of studies) published in the journal Circulation: Heart Failure suggests that moderate coffee consumption reduces the risk of heart failure . Diabetics often need to test blood glucose levels several times a day in order to make appropriate decisions about nutrition and, in the case of type 1 diabetics, insulin administration. Medisana, a German company, has developed hardware and an app that allow diabetics to test — and keep track of — blood glucose on an iPhone or iPad. 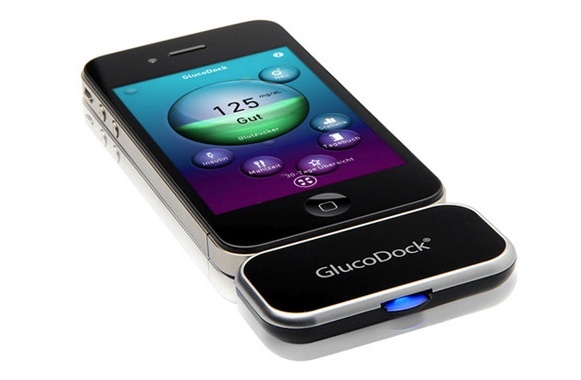 The hardware, called the GlucoDock, connects to an Apple mobile device. 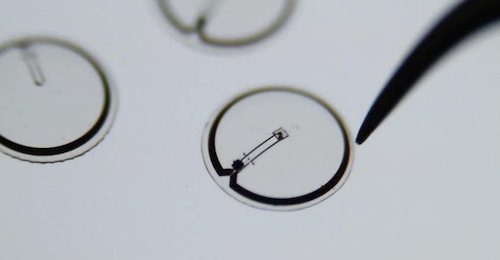 The user puts a very small drop of blood on a test strip, and inserts it into the device. 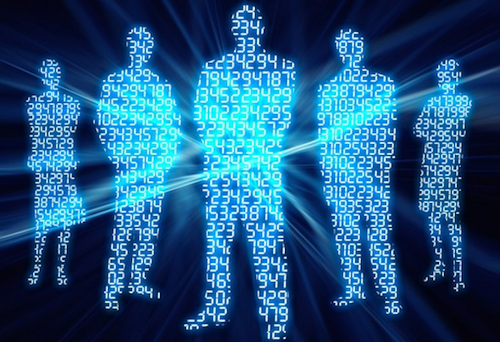 GlucoDock, via the VitaDock software, measures blood sugar and records the measurement for personal data tracking purposes.